Japanese love Onsen(hot springs). 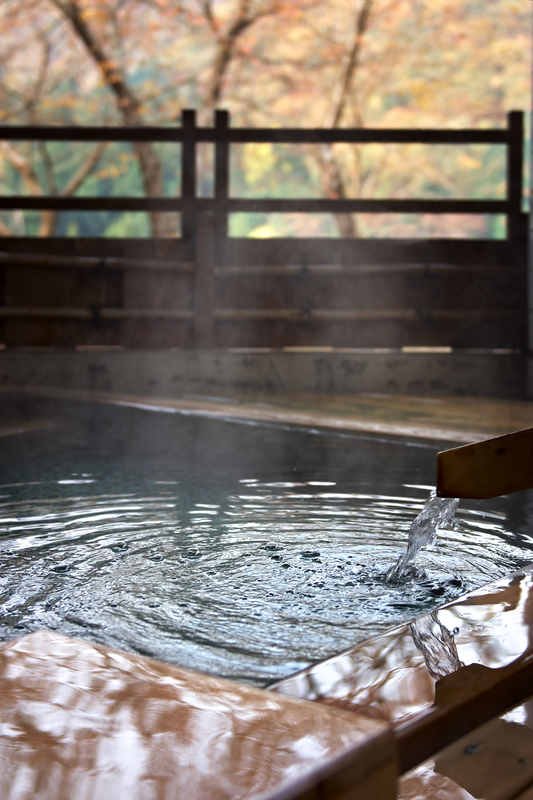 There are hot spring facilities in Ikeda Town. 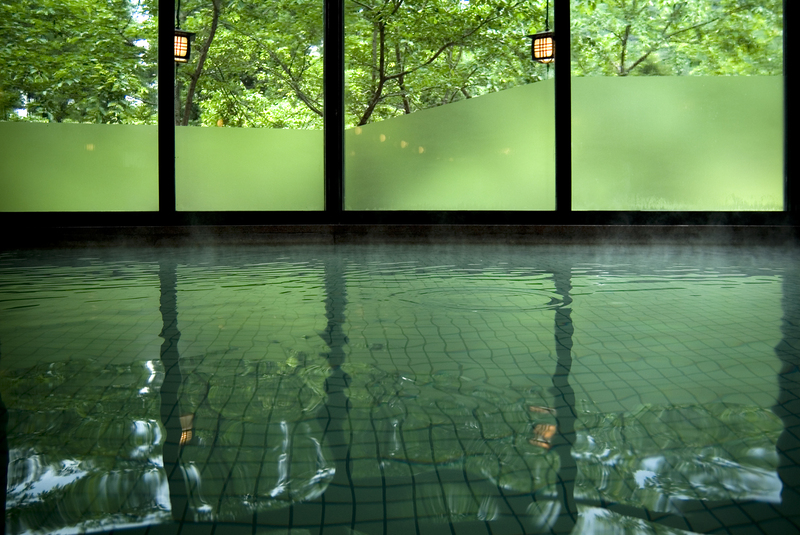 In Keiryu onsen Kanmuri sou, not only hotel guests, but everyone can enjoy the hot spring. The water is soft and relaxing. 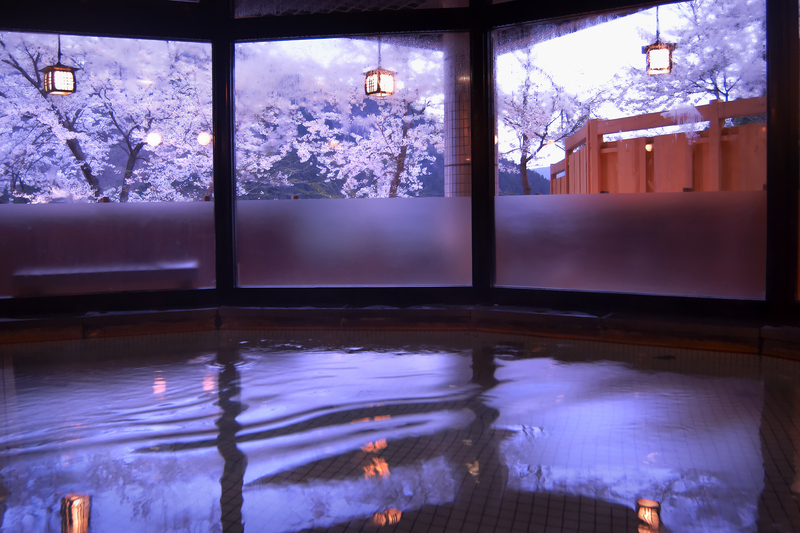 It is said that those who bathe in this hot spring can become beautiful. The water is said to have health benefits in relieving muscle pain, joint pain, fatigue, etc. From its open-air bath, you can enjoy cherry blossoms in spring, green scenery in summer, autumn leaves in fall, and snow scenery in winter.